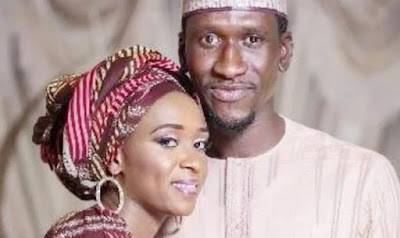 The Nigerian Police Force on Thursday arraigned Maryam Sanda; her mother, Maimuna Aliyu; her brother, Aliyu Sanda; and a fourth defendant, Sadiya Aminu for alleged murder. Mrs. Sanda is the daughter-in-law of a former Peoples Democratic Party chairman, Mohammed Bello. She was accused of killing her husband, Biliyanu Bello, over allegations of infidelity. They had been married for two years, before the incident occurred in November. On Thursday, Mrs. Sanda’s mother, Maimuna, who is also facing a separate charge of fraud, was arraigned with her daughter along side two others. According to the new charge, the defendants are accused of culpable homicide and obstruction of justice.